Ideally, you’ve made sure your manuscript and cover are as perfect as possible before you hit the “approve” button to self-publish your book. But even the most meticulous proofreader can sometimes miss an error. Fortunately, it’s pretty easy to fix post-publication mistakes when you’ve self-published. The process by which you make such edits varies slightly from company to company, but it will have the same basic outline. First: Identify what needs fixing. Making changes to your already published book means taking it off the market temporarily, so you should minimize the number of times you do this. If you find a mistake, take this opportunity to look through the book again for any other necessary tweaks so that you can make them all at one time. Second: Make the corrections in your interior and/or cover files and reupload them. Using your most recent file(s), fix the mistakes you identified in step one. Then have someone double-check your work to make sure you haven’t introduced new errors. Once you’re satisfied, reupload the file(s) to the company you’re using to self-publish. Third: Check your proof carefully. After the self-publishing company completes its review of the new file(s), review the digital proof to be certain your changes have been made. 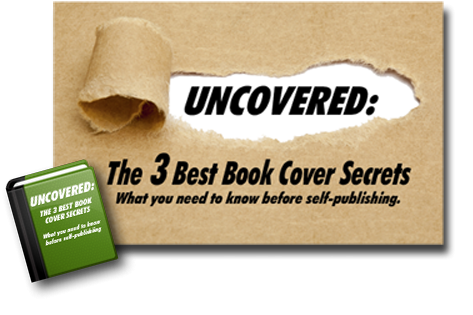 If you have made significant changes to the cover file, you might even want to order a new print proof copy before making the title available again. Fourth: Reapprove your book. When you are sure your book is ready to be republished, approve it and get back to promoting it once it’s available for purchase again. Your book will have been off the market for at least a few hours (possibly longer), so it’s important to keep potential readers up to date about where and how to buy a copy! One of the advantages to self-publishing is the ease with which you can edit your book after publication. But a word of caution: If you make major changes to your book, it might be considered a new edition. A new print edition will need a new ISBN. Also, keep in mind that some companies charge a fee for post-publication changes. If you’ve registered your copyright, minor changes such as correcting spelling errors will not affect your registration—however, if you make significant edits, you will be required to reapply for copyright. QUESTION: What other things should be kept in mind when editing an already self-published book?